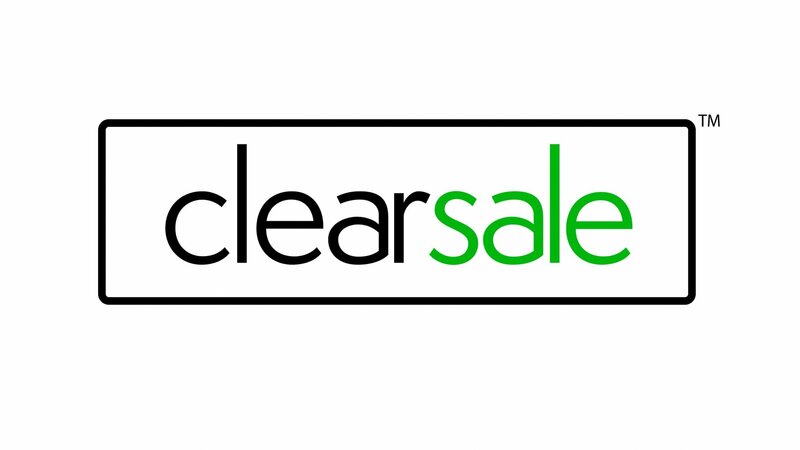 Since 2001 HomeTrust, ClearSale’s parent company, has been providing solutions for homeowners who have a problem house or a house they must sell quickly. We pay cash, close very fast – or on a date of your choosing, and buy as-is. This means you don’t need to make any repairs and you can leave any unwanted possessions in the house. And we’re family owned – run by a husband and wife team since the beginning. We are proud to be Rated A+ by the Better Business Bureau. Click to view. HomeTrust provides quick, fair, no-obligation offers – and often we are able to provide multiple win/win options so you can choose what’s best for you. We are not a “one size fits all” company. We are not realtors; we don’t want to list your house we want to buy it. And we are the real deal: we have several million dollars of cash that we use to buy many houses each month. You will find our process friendly, professional, efficient, and you’ll like the speed and simplicity with which we can share your options and help you make a decision.